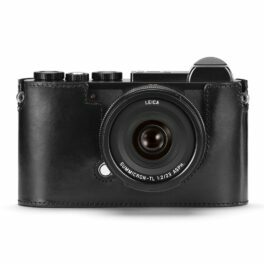 They are a perfect pair with a Leica M, Leica Q, Leica Cl, Sony cameras, Fuji and Olympus. 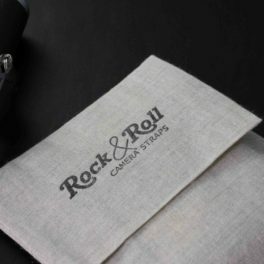 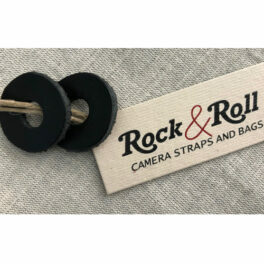 All RocknRoll straps come, with 2 leather protectors, in a linen pouch. 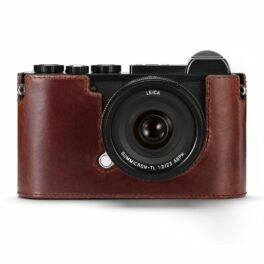 The Leica CL Camera Protector is a leather half case that slides onto your CL to offer both protection and an improved grip on the camera. 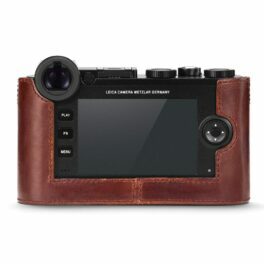 The case locks onto the camera by threading into the tripod socket, and features a magnetic flap on the bottom that allows access to the battery and SD memory card. 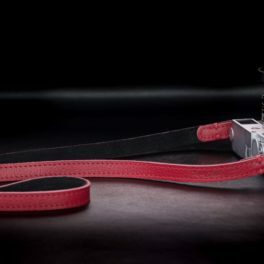 There is also a small pocket for storing a spare SD card. 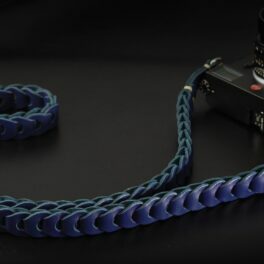 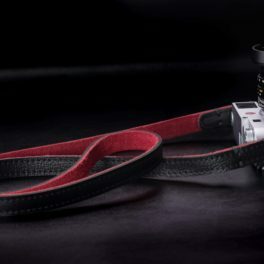 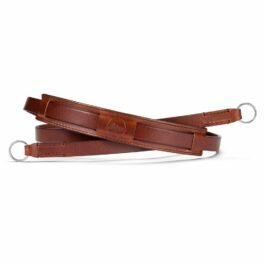 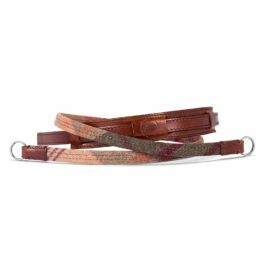 Leather and fabric neck strap for the Leica CL camera, with brown leather and checked fabric. 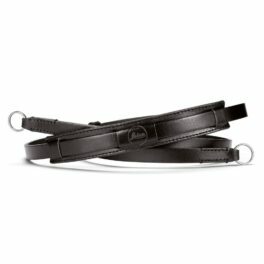 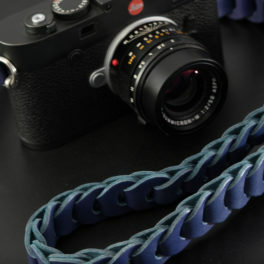 Leather neck strap for the Leica CL camera, in brown.